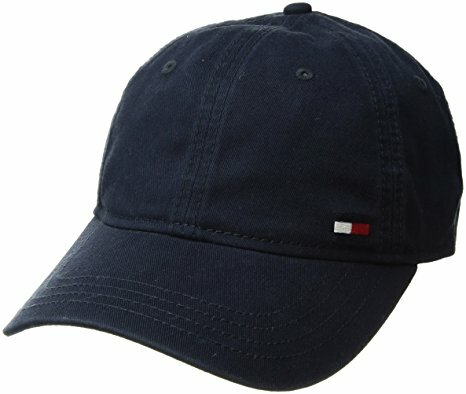 Tommy Hilfiger Cap For Only US$19.99! We love that caps are trendy again! Stylish and functional, as the sun is getting hotter and hotter. 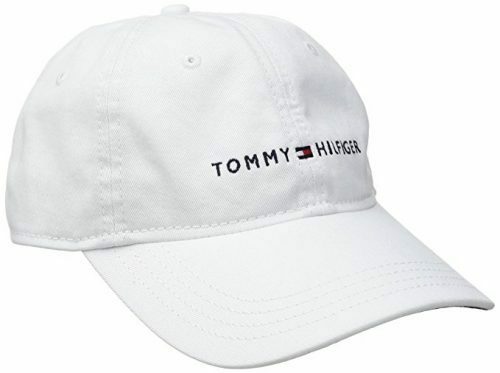 Get these stylish Tommy Hilfiger caps at Amazon for only US$19.99 (about HK$157)! For such a bargain you can get one for each member of your family and your best friends! Ship them directly to HK for US$9 shipping fee. Or ship them for cheaper with Buyandship!